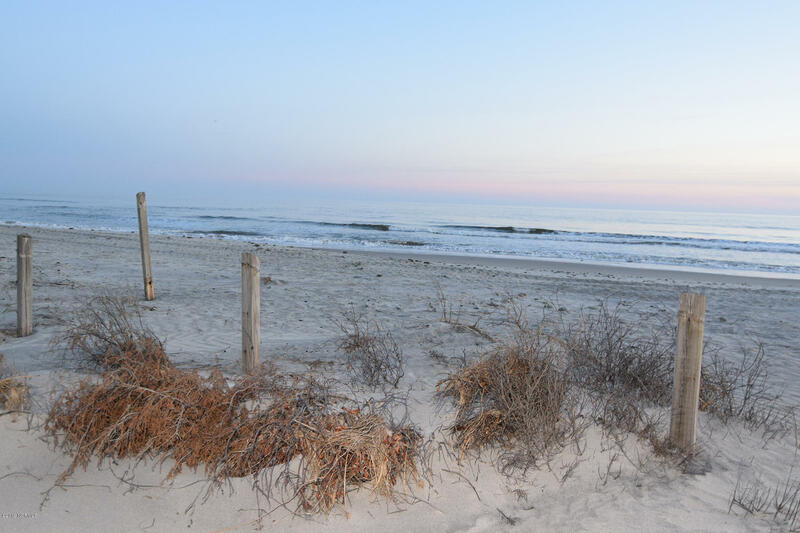 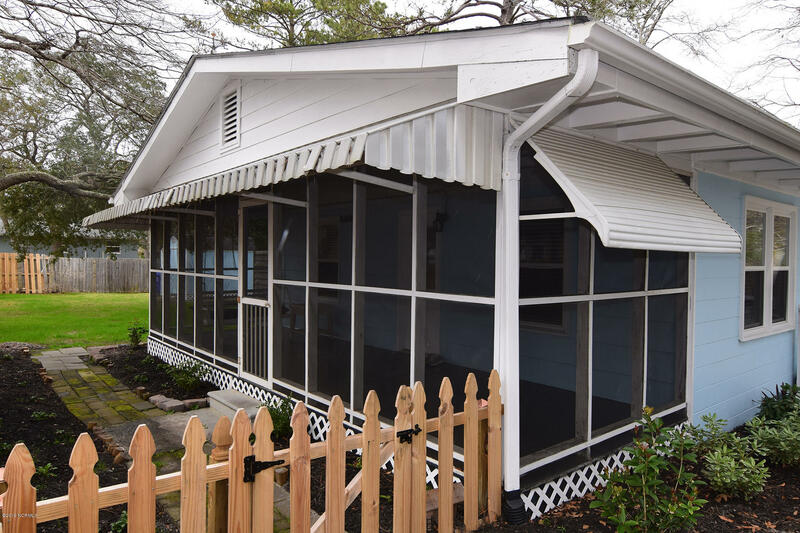 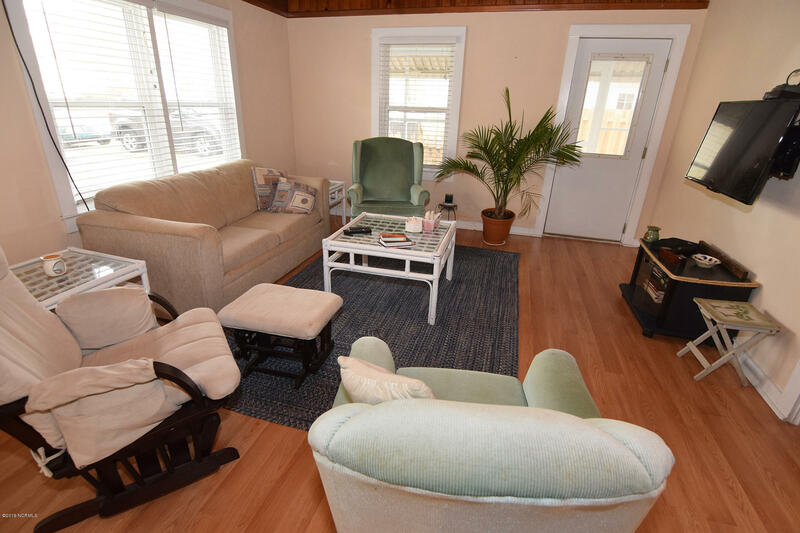 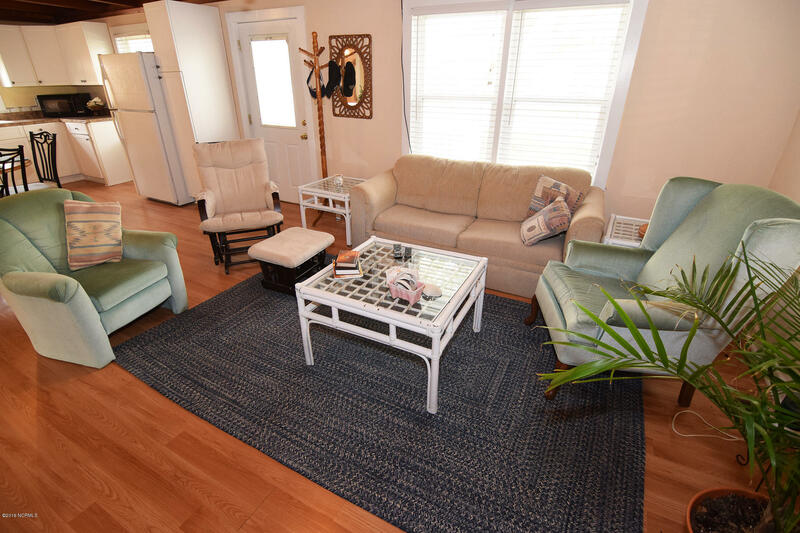 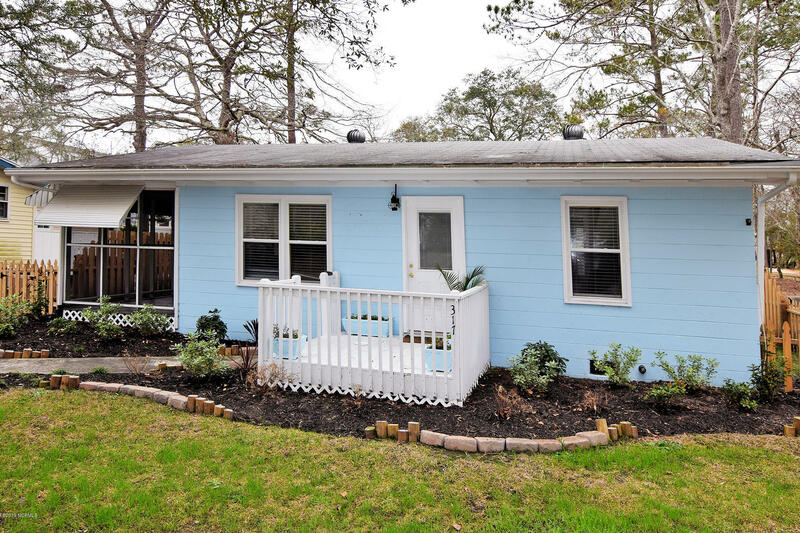 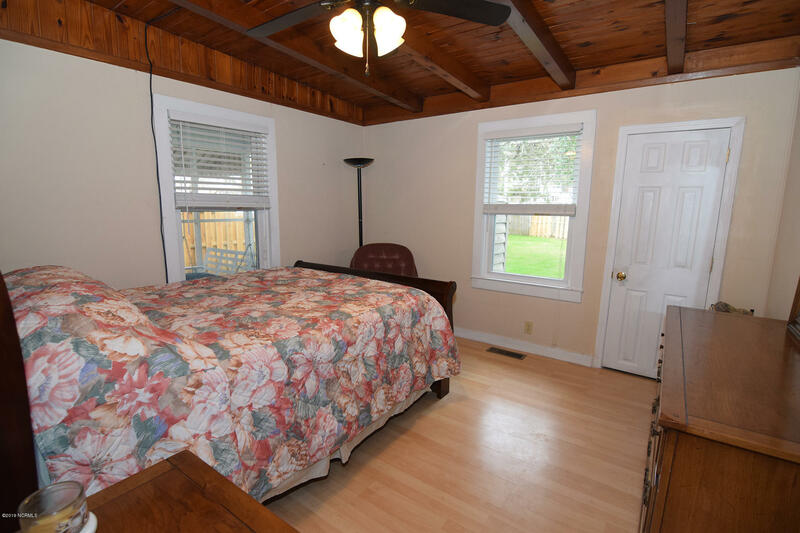 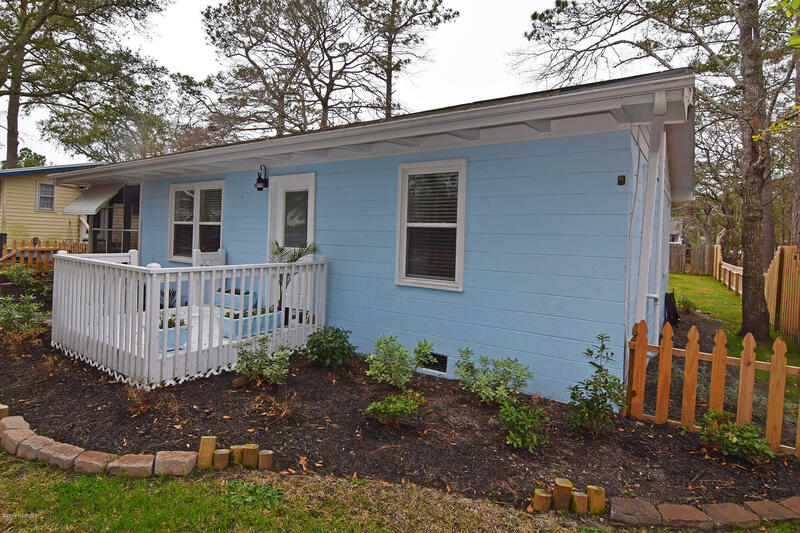 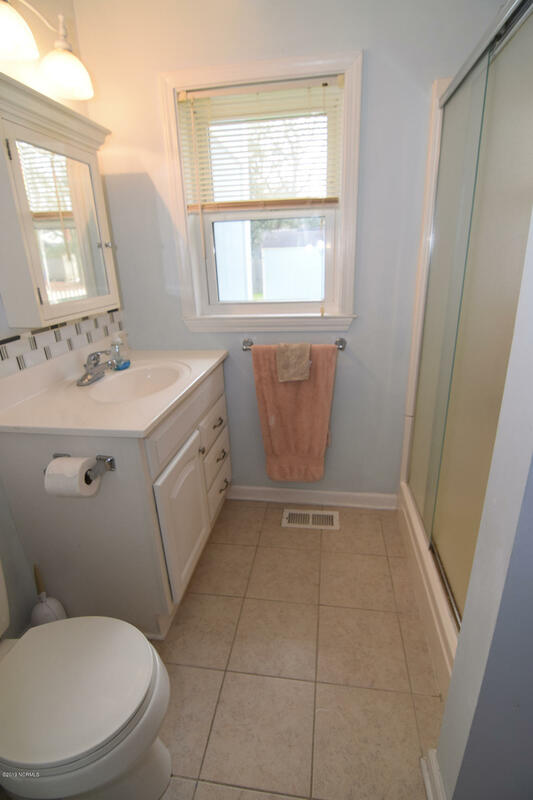 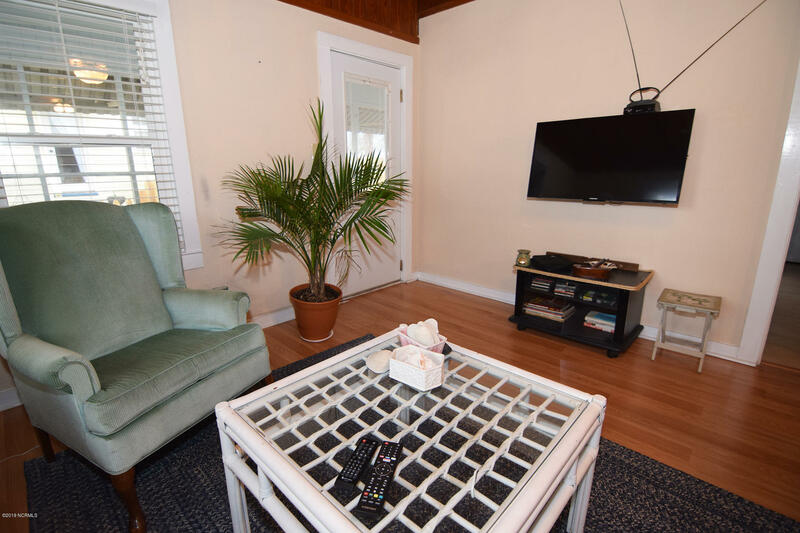 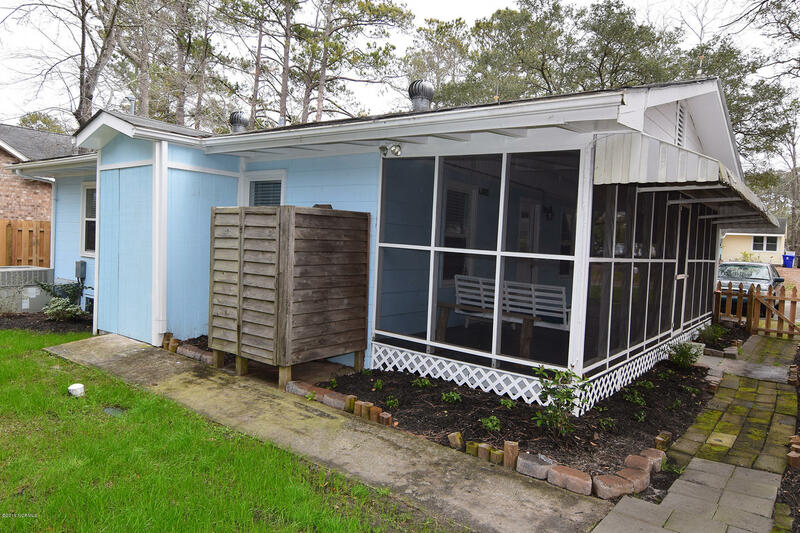 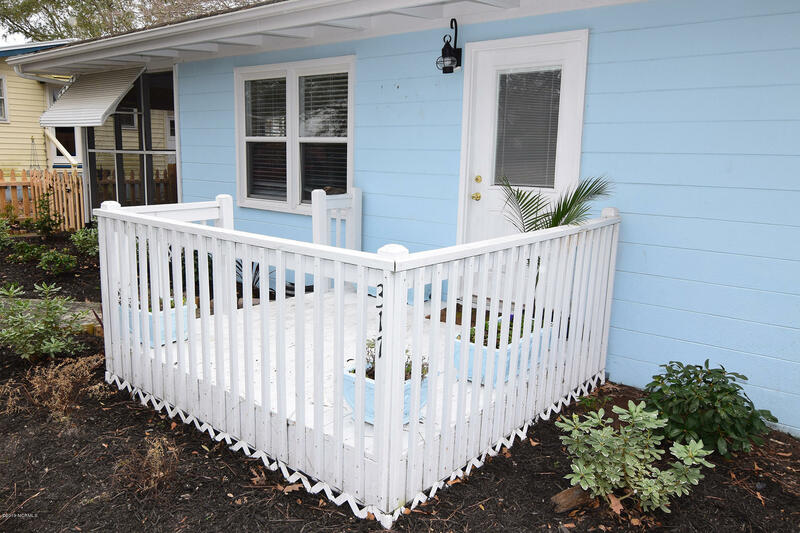 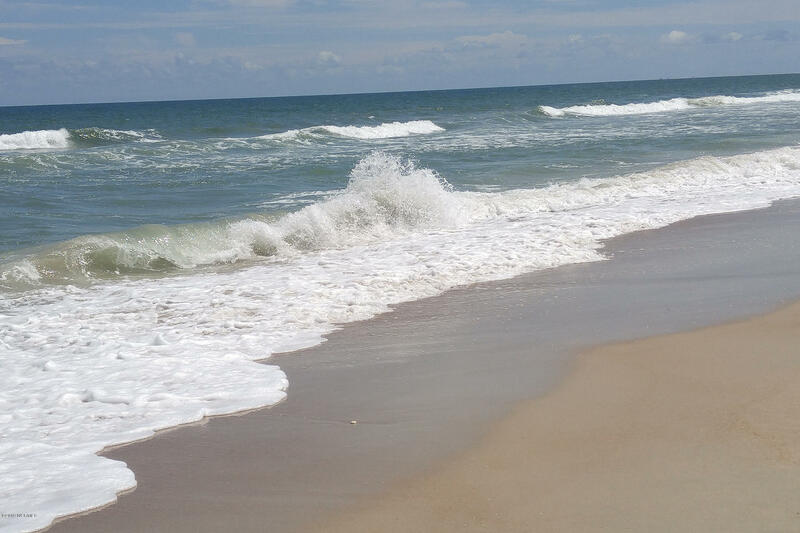 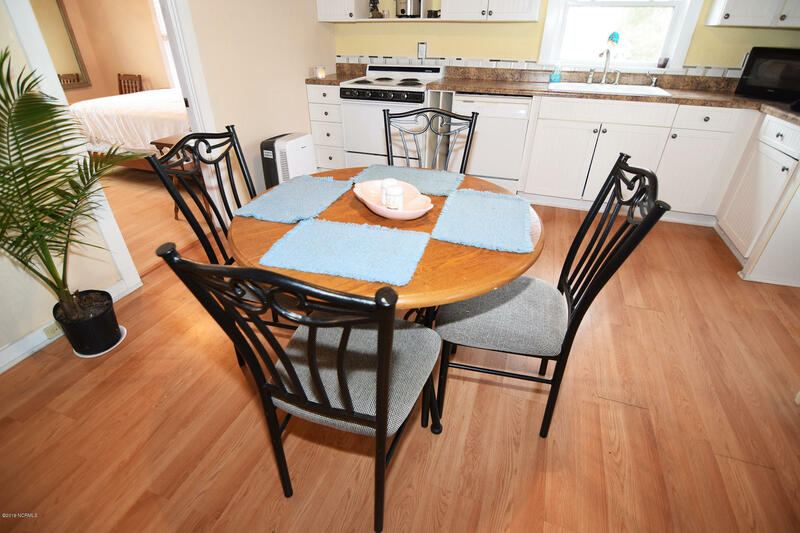 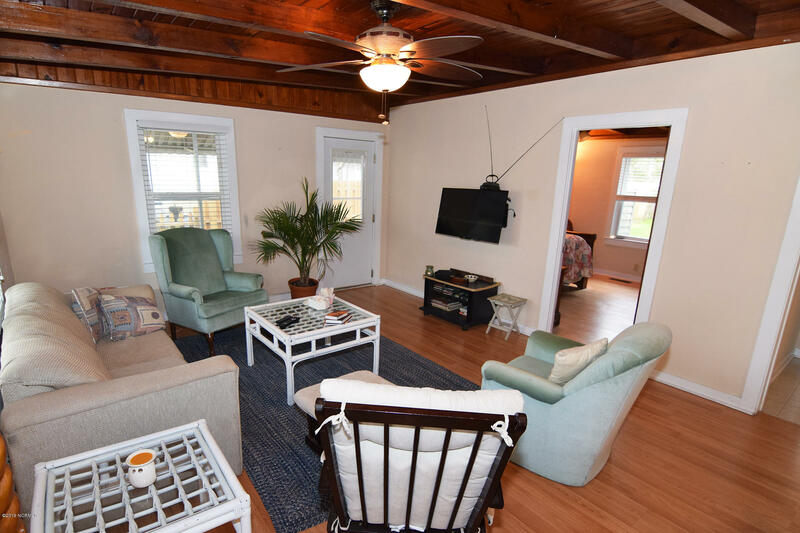 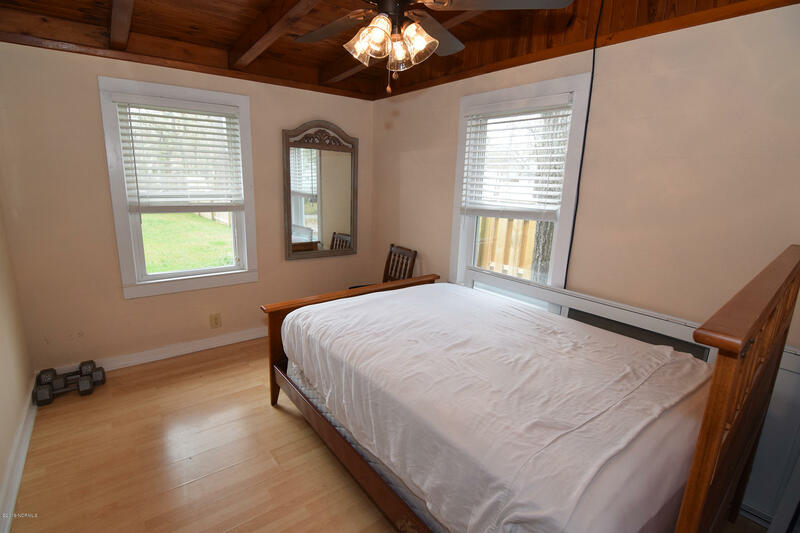 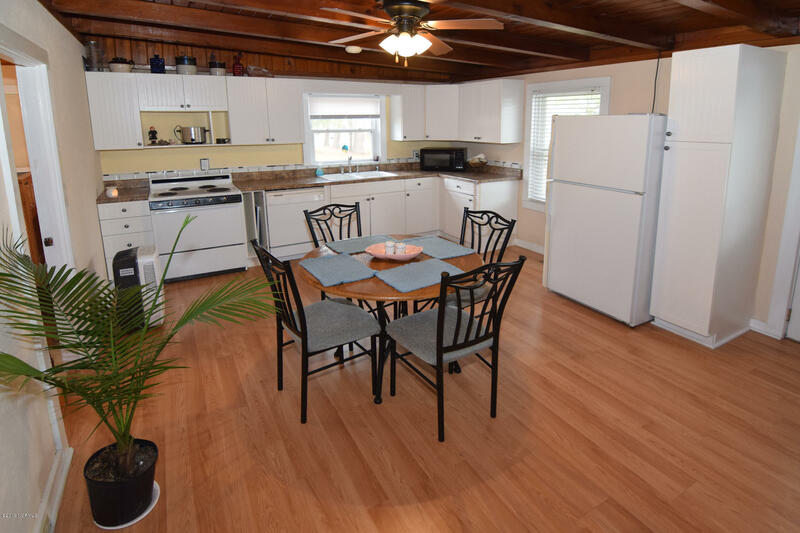 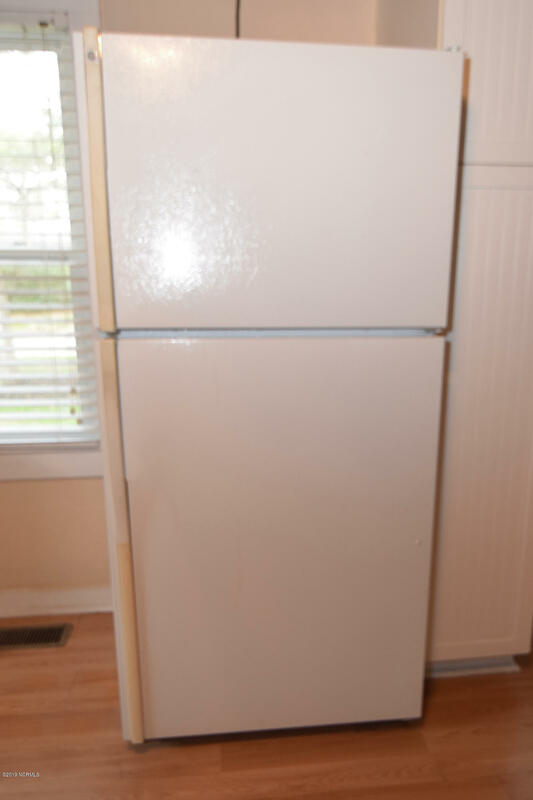 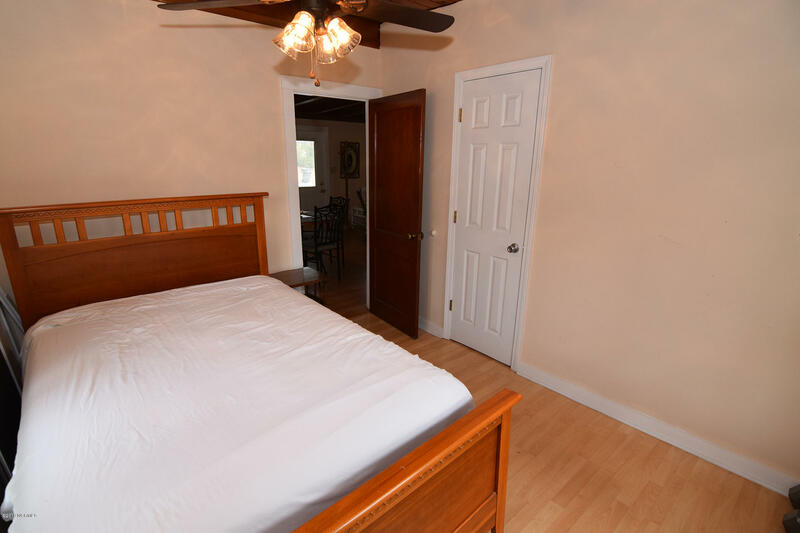 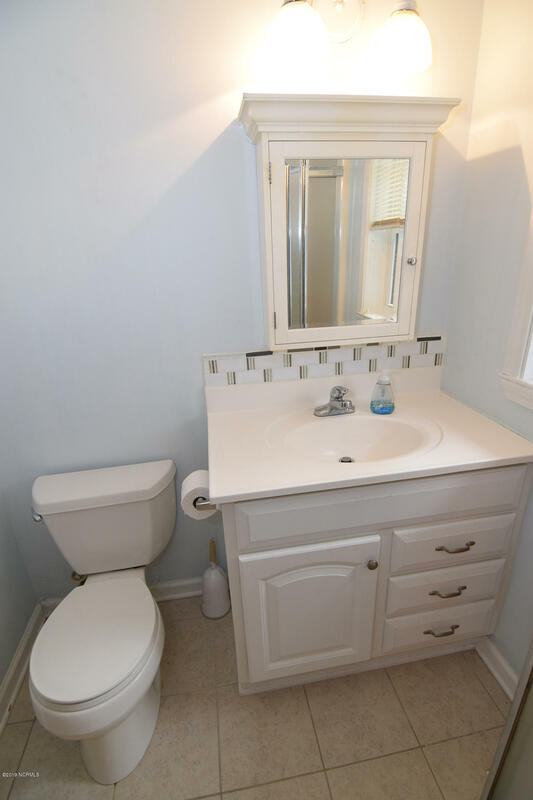 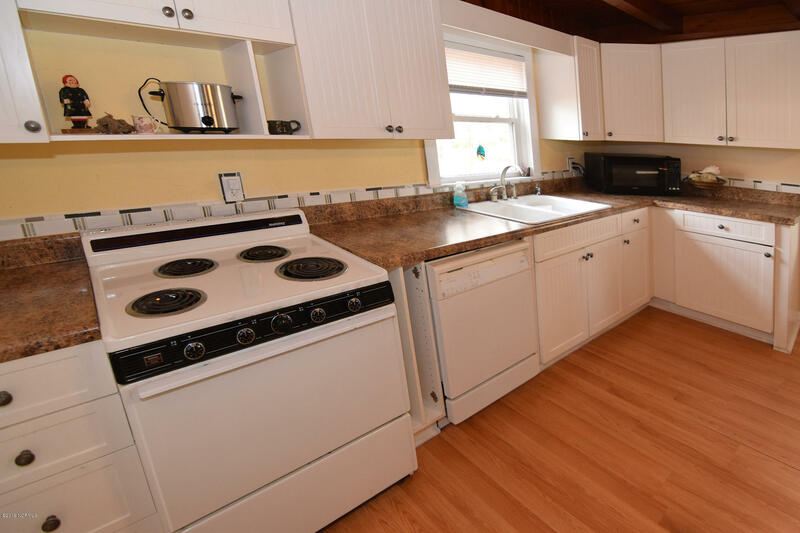 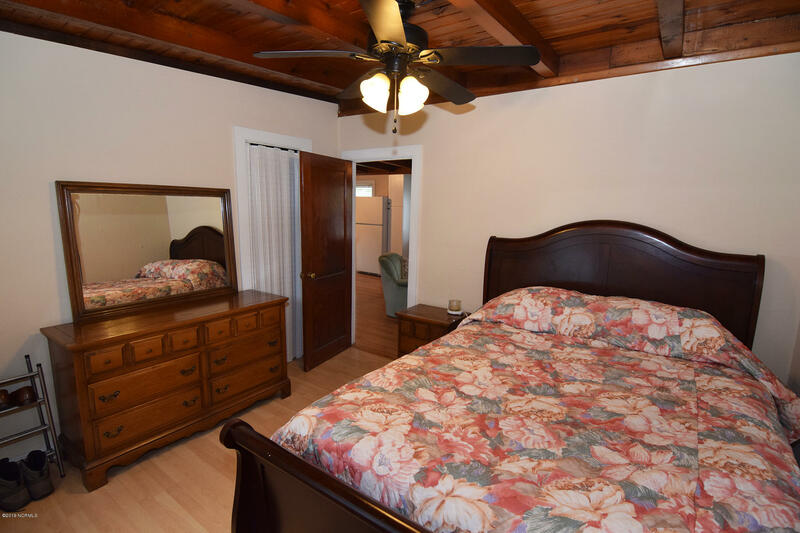 Make your coastal getaway dream a reality with this fully furnished two bedroom, one bath bungalow in the middle of Oak Island, NC. 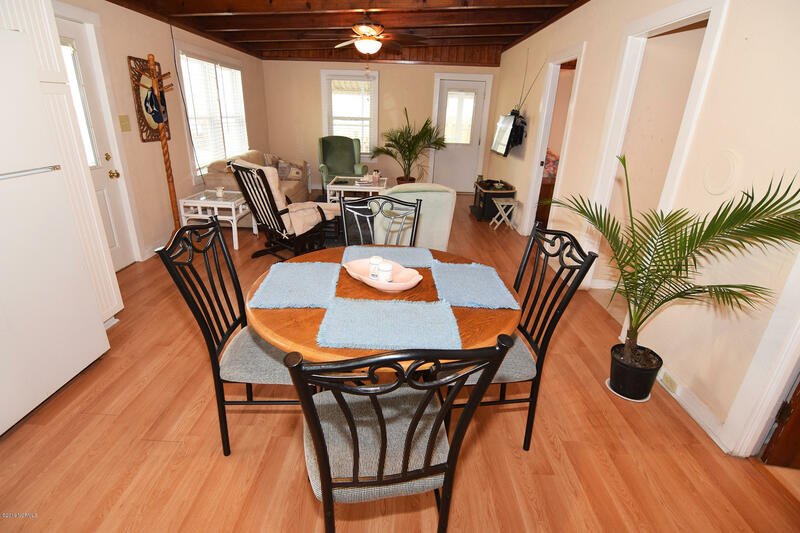 The living area features a great room and kitchen with dining area. 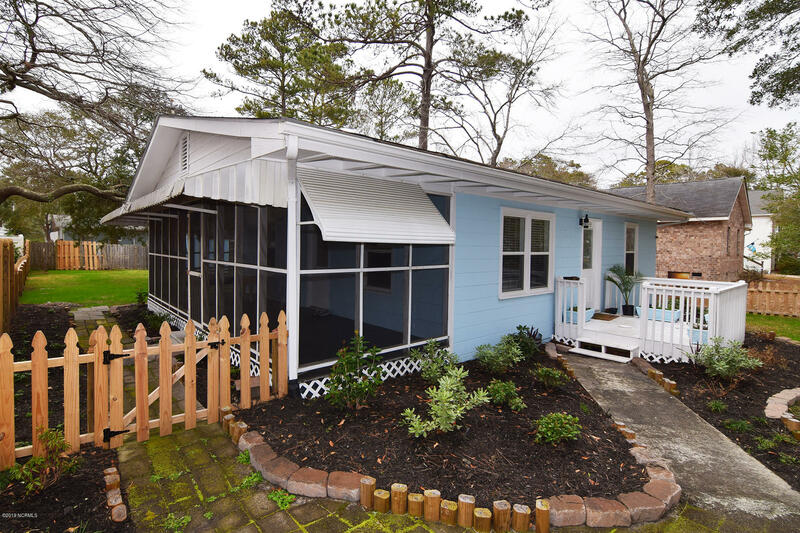 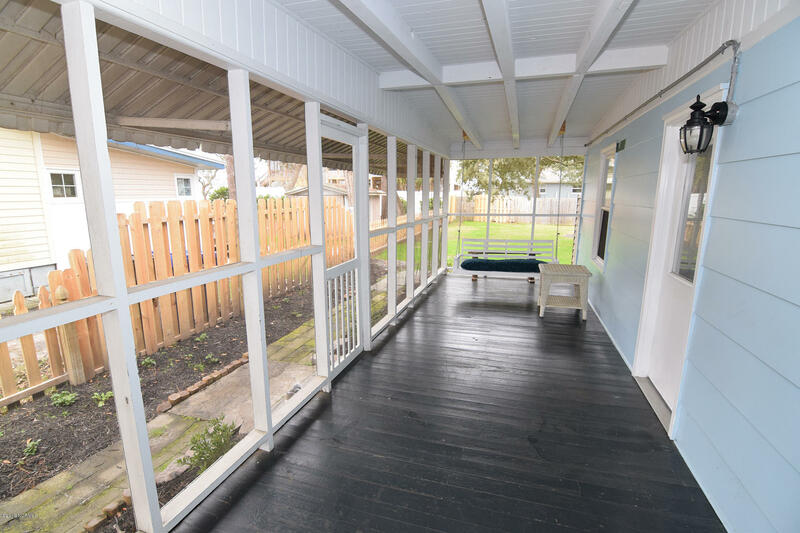 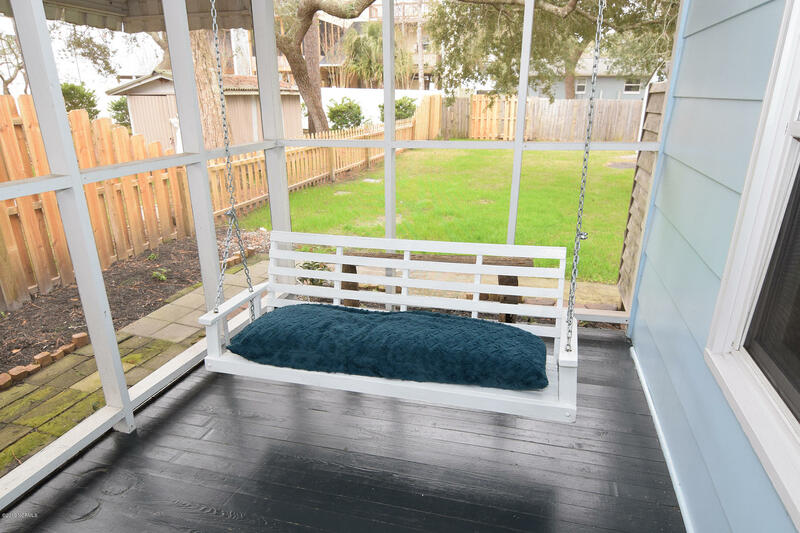 Relax on the front deck or entertain family and guests in the 8 by 26 foot screened porch. 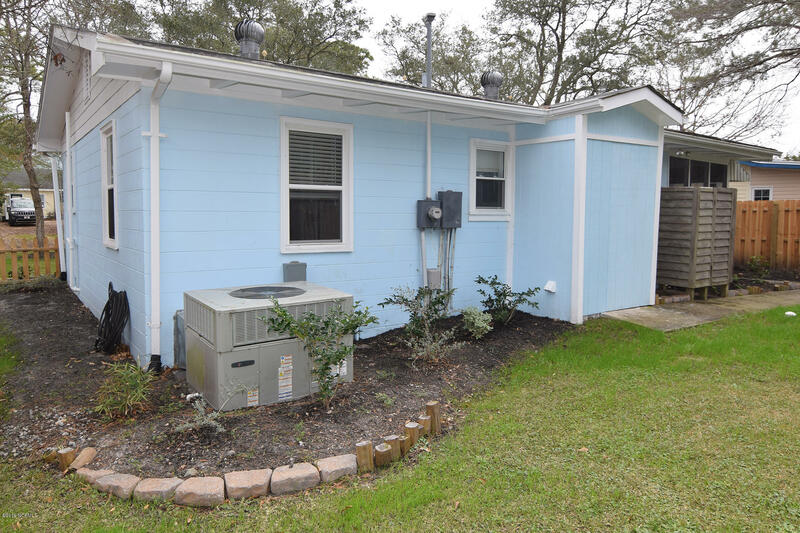 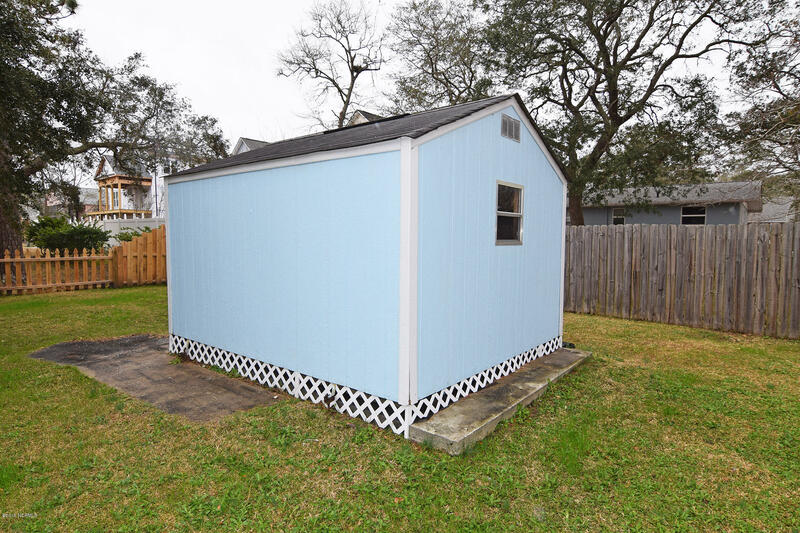 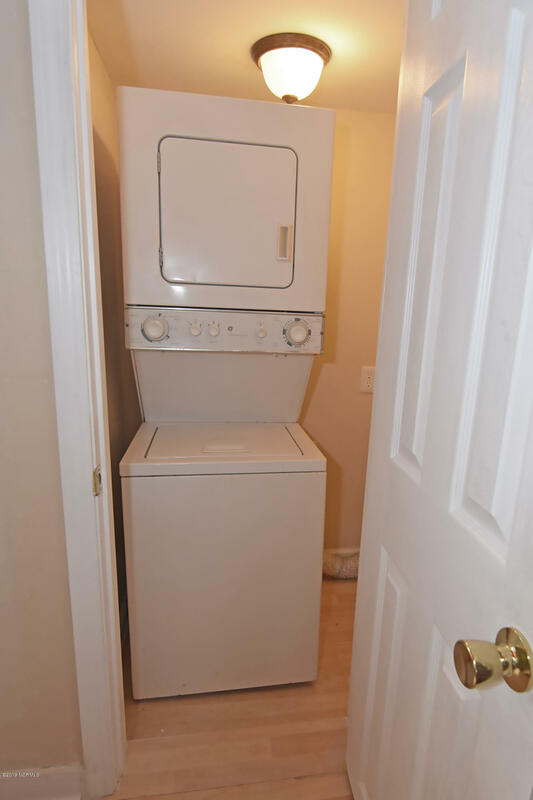 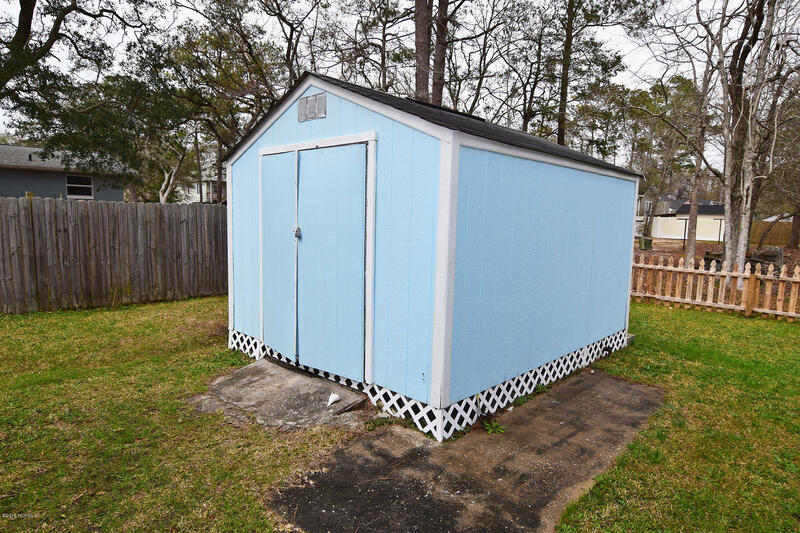 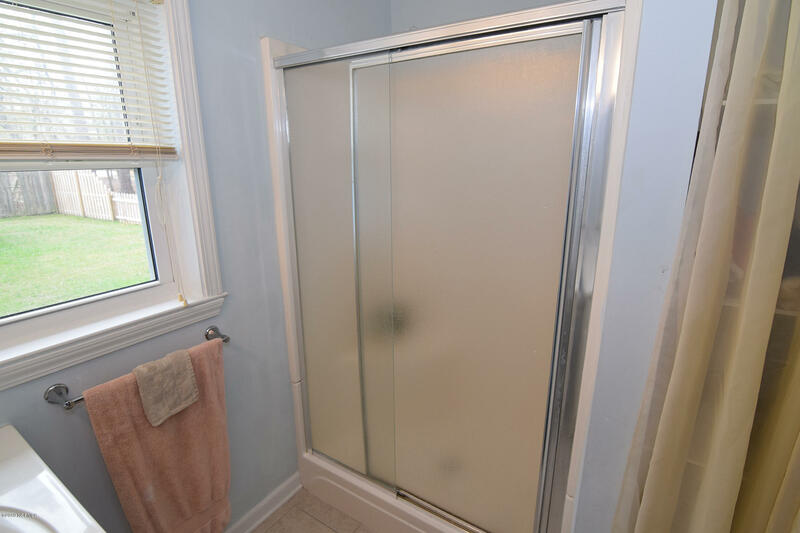 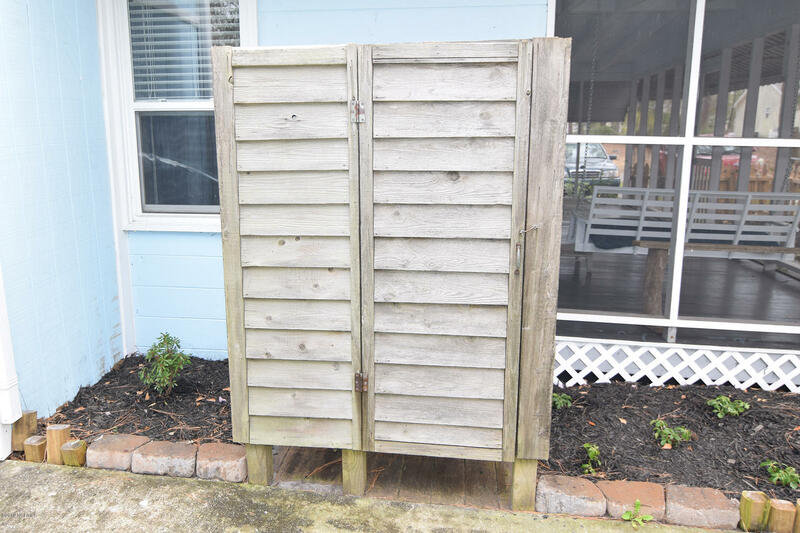 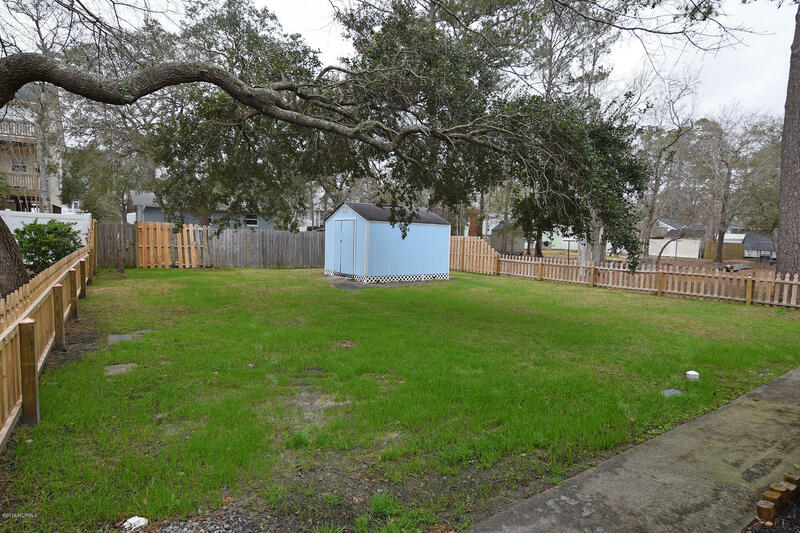 The large fenced backyard comes complete with a storage shed to keep your beach toys in and an outside shower to rinse off after a long day in the sand and sun. 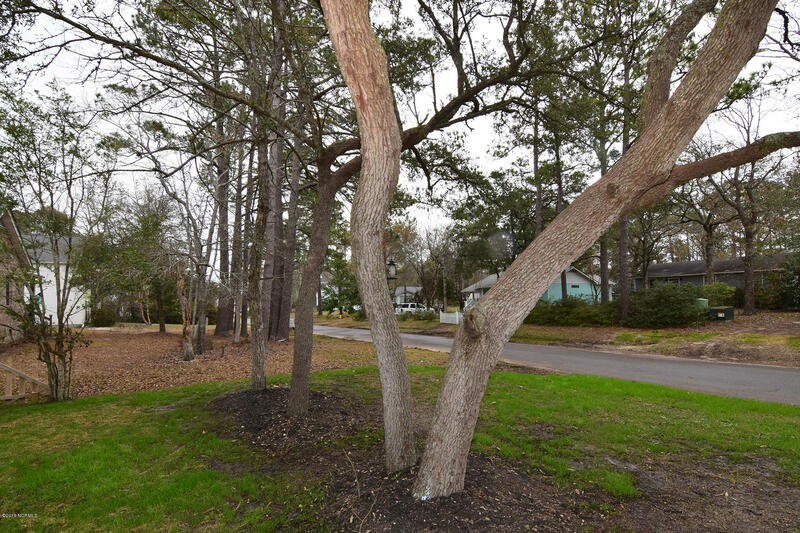 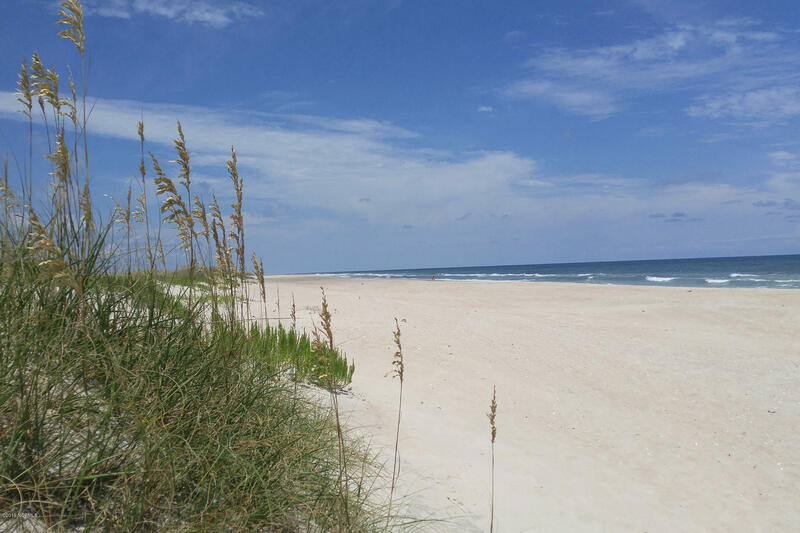 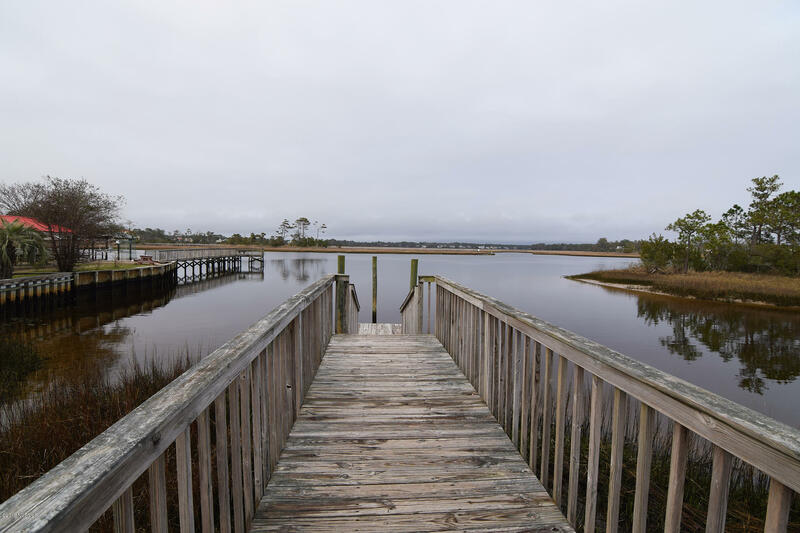 Located just minutes from restaurants and shopping, the beautiful Atlantic Ocean and the Intracoastal Waterway, this could be your family island home away from home or a great investment opportunity.